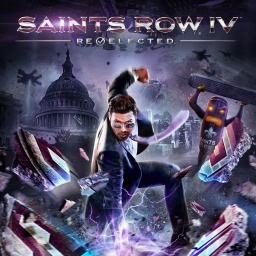 With old games often comes the discontinuation of features. 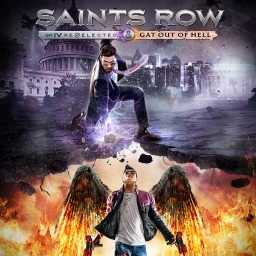 The Saints Row series is no different. Volition has announced the My Steelport function, which allowed players to share characters and screenshots, will close. Despite the lack of fanfare, developer Volition is still hard at work on Agents of Mayhem. The latest patch brings the game's Playstation 4 Pro enhancements, a trophy fix and a whole lot of other bug fixes. There's a huge sale for Plus members, Digital Zone got new titles, and Skyrim is Deal of the Week. There's games for everyone and for all ages. 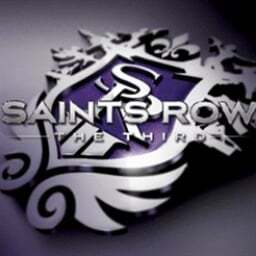 The first Saints Row game with trophies was Saints Row: The Third, which was developed by Volition, published by THQ and released on 17 November 2011. 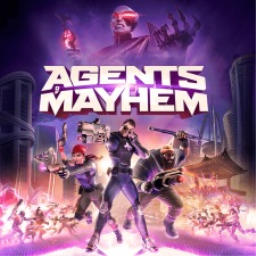 Since then there have been 3 more games in the series with trophies, the most recent being Agents of Mayhem which was developed by Volition, published by Deep Silver and released on 18 August 2017.